During installation of the air conditioning equipment you will be in direct contact with the air conditioning installer and Crescent Plumbing and Heating team. The engineer will be issued with a full auto cad of the air conditioning installation requirements. Our reputation as an air conditioning supplier and air conditioning heating system installers has proven itself by our numerous customers ranging large and small who have invested in the equipment and long standing maintenance base of our installations. 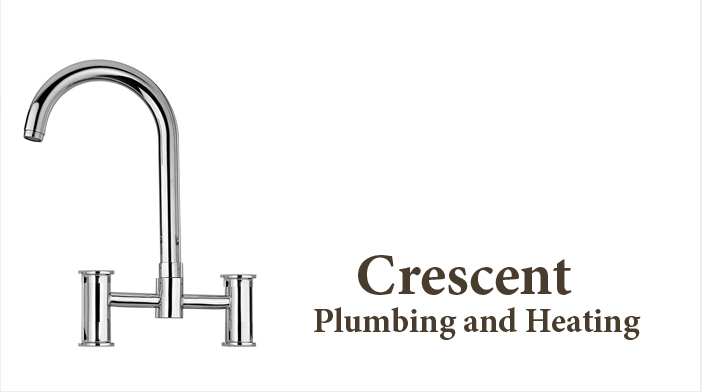 You will find hundreds of air conditioning installers within your city but Crescent Plumbing and Heating differ from others in providing cheap and expert air conditioning installation and maintenance services to our customers. Our professional air conditioning installers will not only install your unit with higher energy saving expertise only but will also guide you in learning how to clean your unit’s filters and maintain it for long lasting efficiency.